In April of 1984, the legendary violinist Yehudi Menuhin was invited to Poland to perform as a soloist and conductor with the then-existing Polish Chamber Orchestra. In order to match the exigencies of the planned repertoire, the orchestra increased the number of its members. After first concerts, delighted lord Menuhin expressed his desire to continue working with the new-formed group and became th first guest conductor of the orchestra, which took the name Sinfonia Varsovia. Sinfonia Varsovia has performed in the world’s most prestigious concert halls. It has also participated in renowned festivals. A special slot in the orchestra’s calendar is reserved for the La Folle Journée Festival and René Martin’s projects. 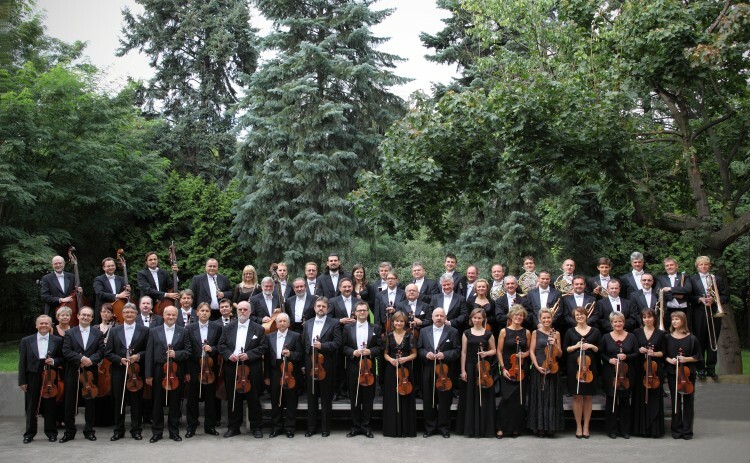 Sinfonia Varsovia has performed with eminent conductors and soloists. It has also made numerous recording, from compact disc to radio to television. The orchestra boasts a discography of over 200 albums. Krzysztof Penderecki became the orchestra’s musical director in 1997 and its artistic director in July 2003. In June 2008 the post of the orchestra’s musical director was given to the world-famous French conductor Marc Minkowski. The Sinfonia Varsovia Foundation was established in the year 2000 by Franciszek Wybrańczyk. The foundation initiates and supports the orchestra’s artistic endeavours. It promotes in particular Polish composers and young talents and organises the annual Sinfonia Varsovia To Its City festival. The activities of the Sinfonia Varsovia Foundation are supported by the Polservice Patent and Trademark Attorneys’ Office. The Orchestra’s coordinator is the Capital City of Warsaw.